The Franklin Terrace Motel.... a peaceful, fun place to vacation...spend a night, a weekend, a month or all season...you will remember our hospitality. 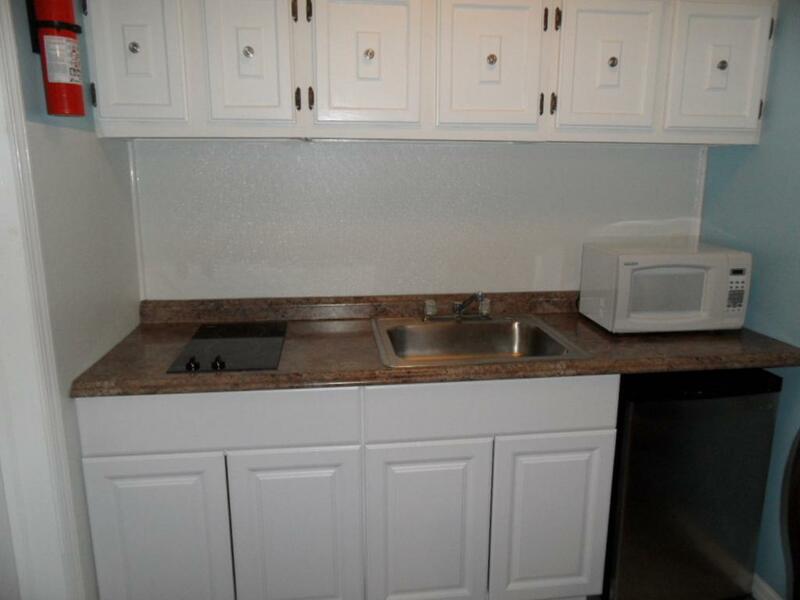 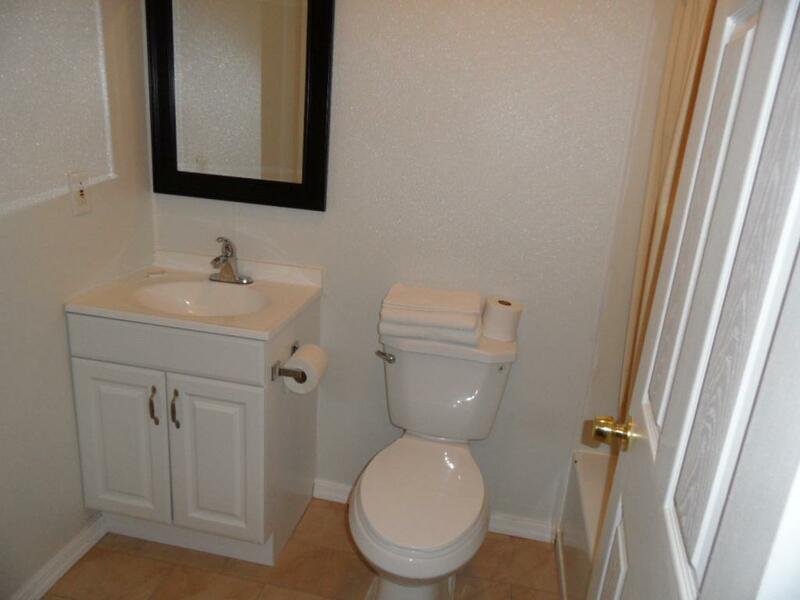 With a lovely lobby and private pool. 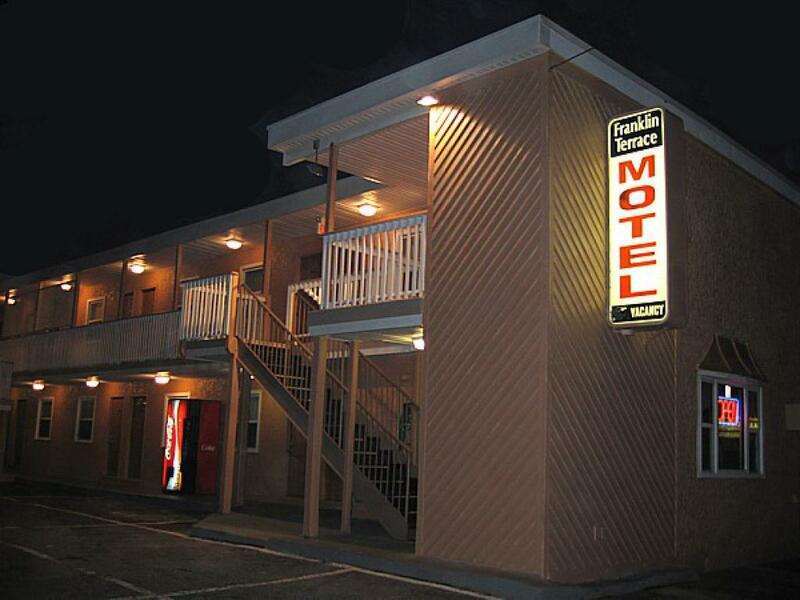 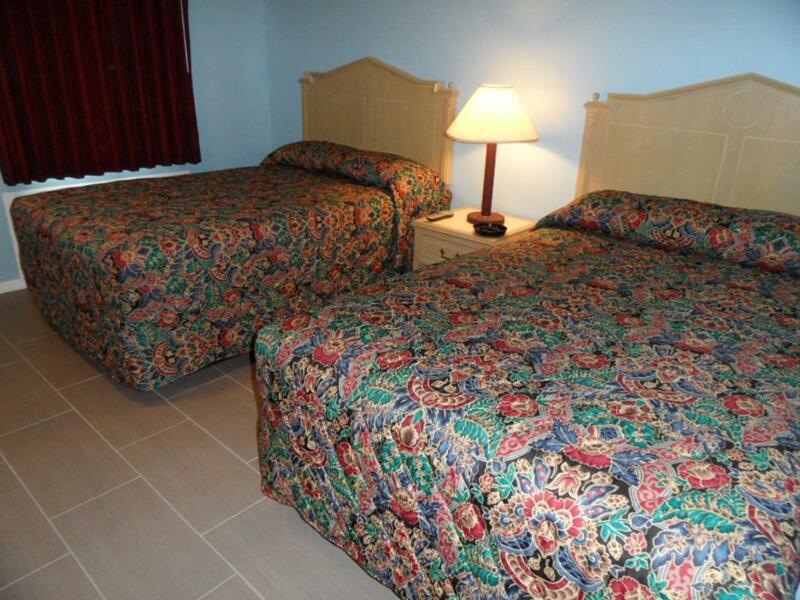 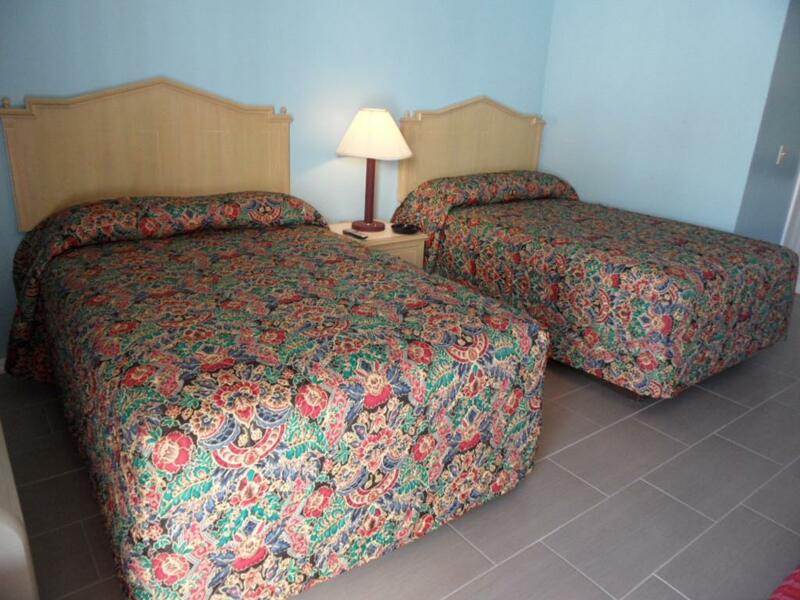 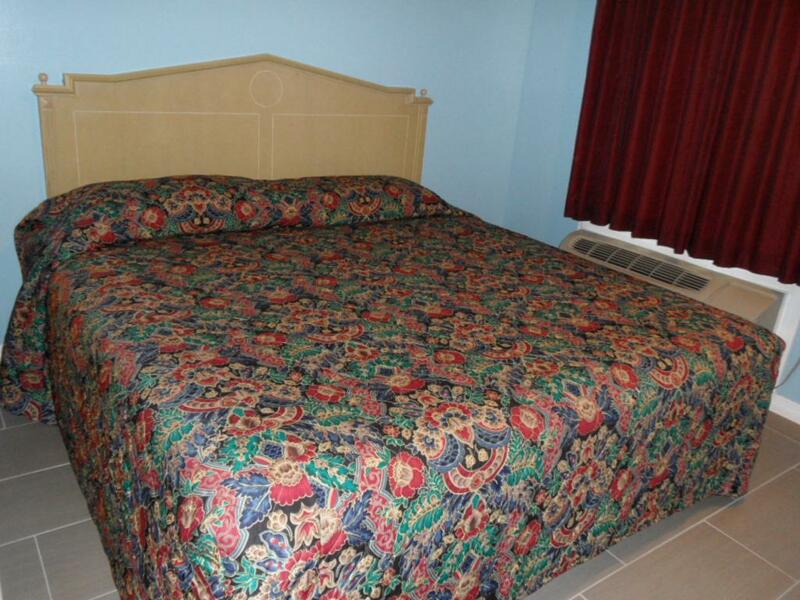 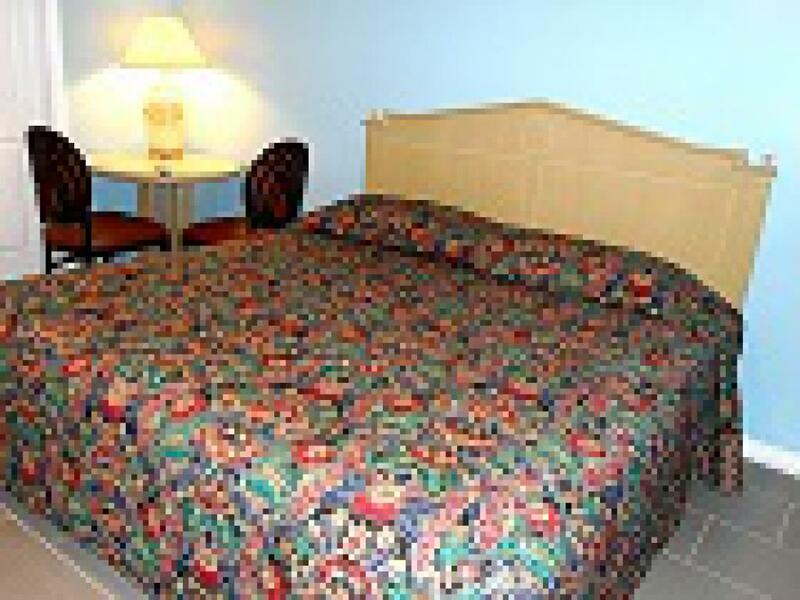 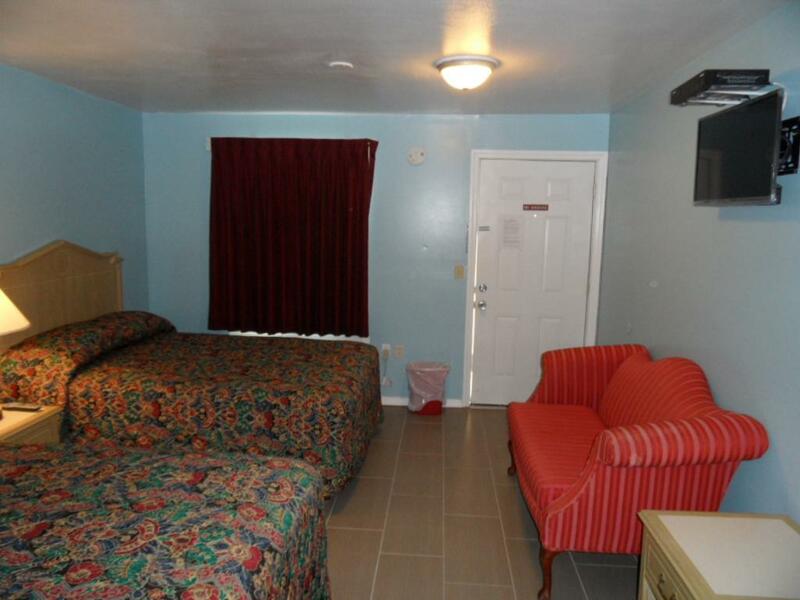 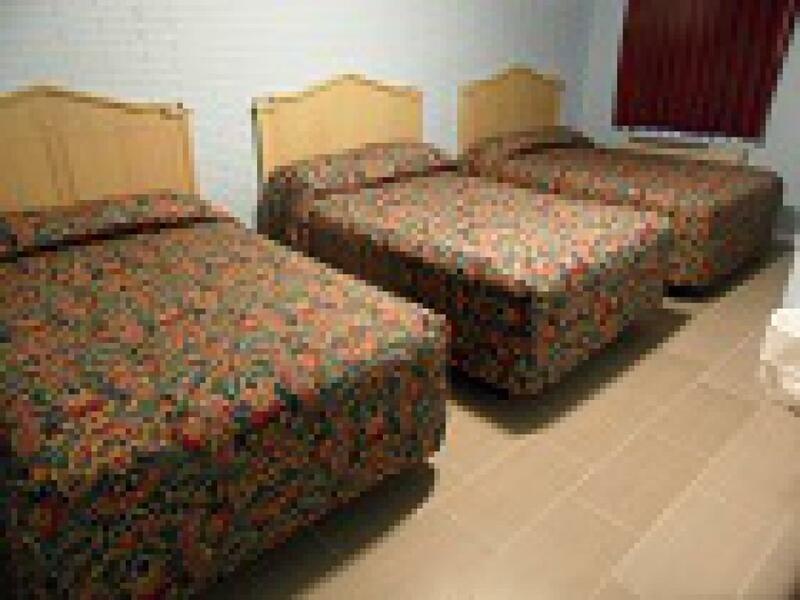 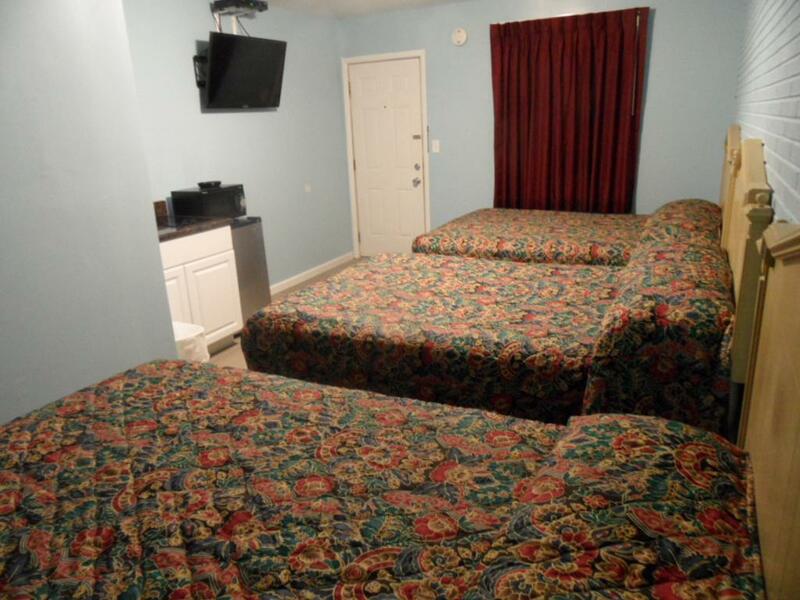 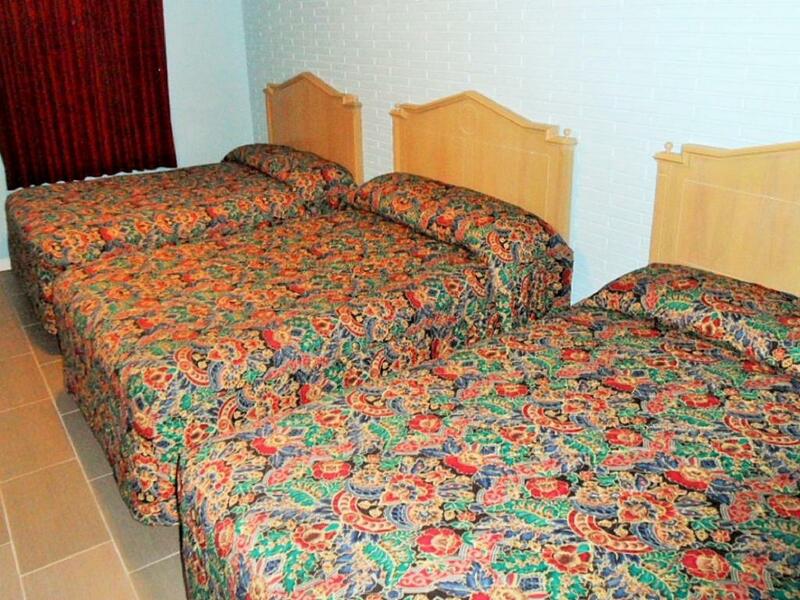 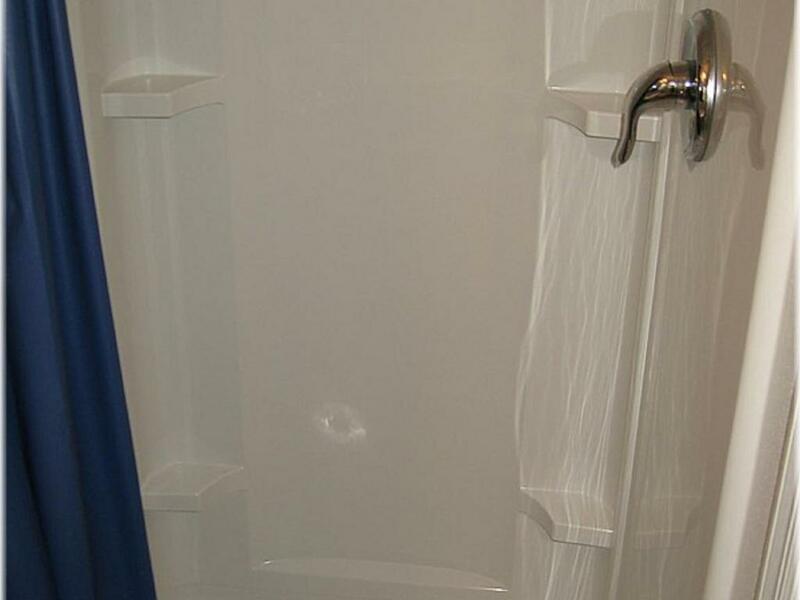 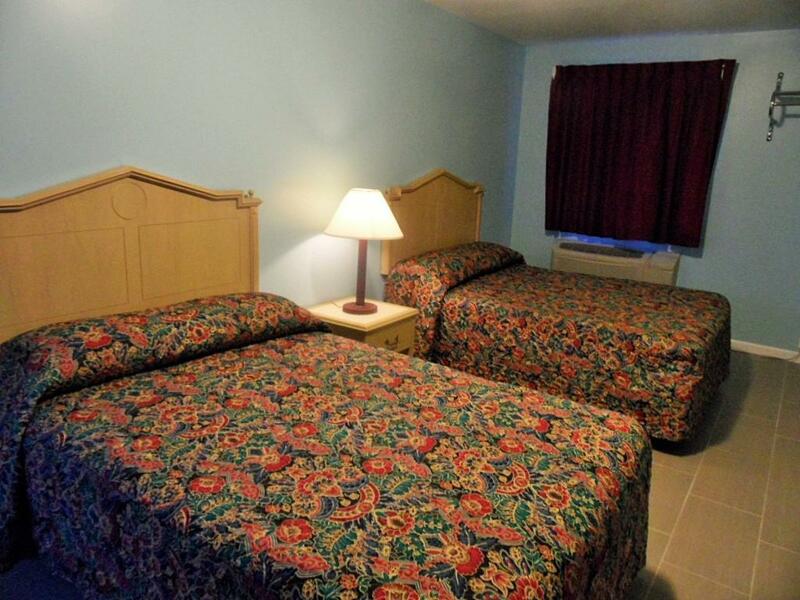 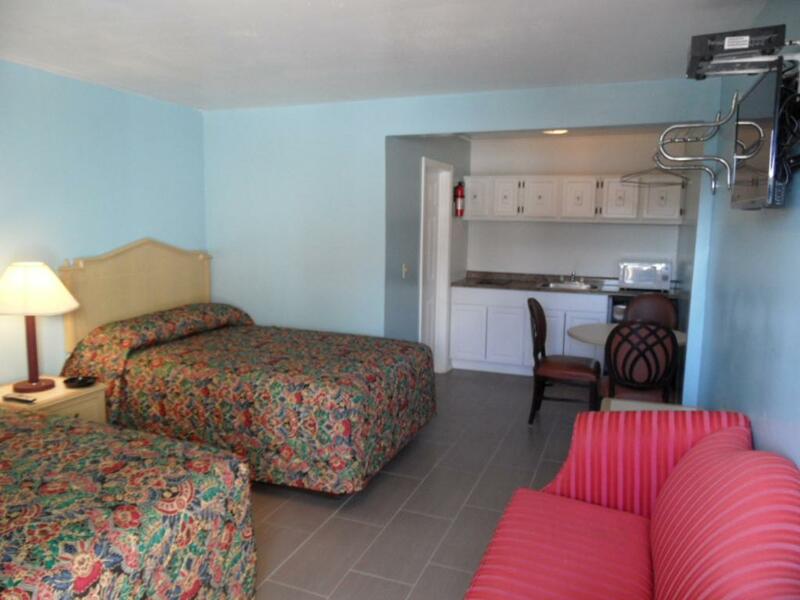 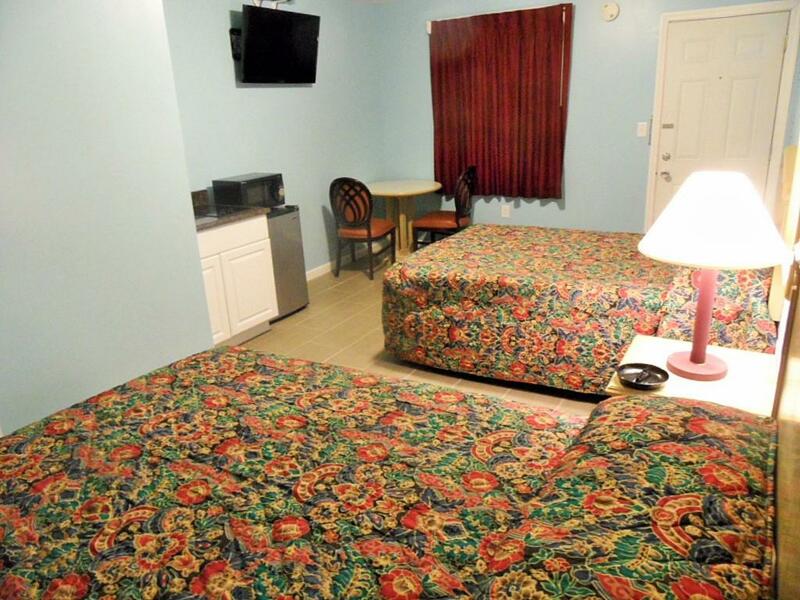 At the Franklin Terrace Motel, we offer a friendly, clean family hotel where the Management is on-site to ensure that your stay is the most enjoyable it can be. 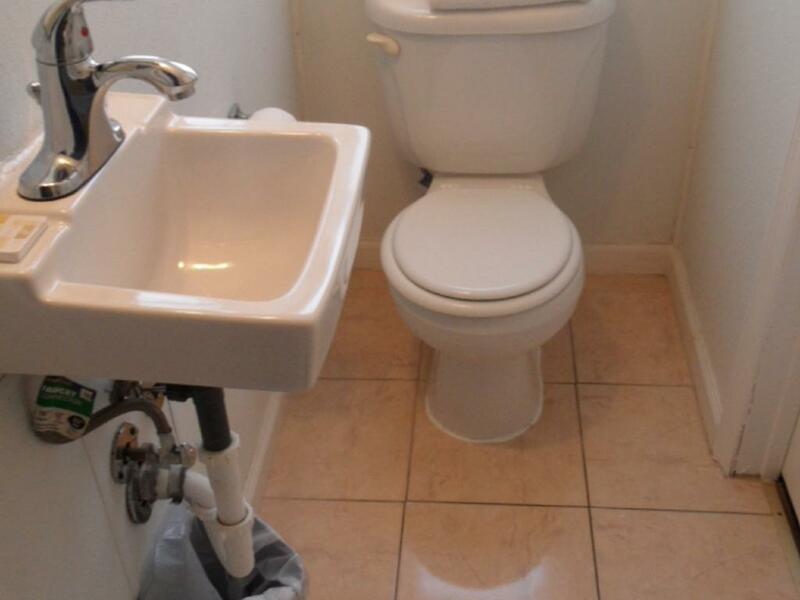 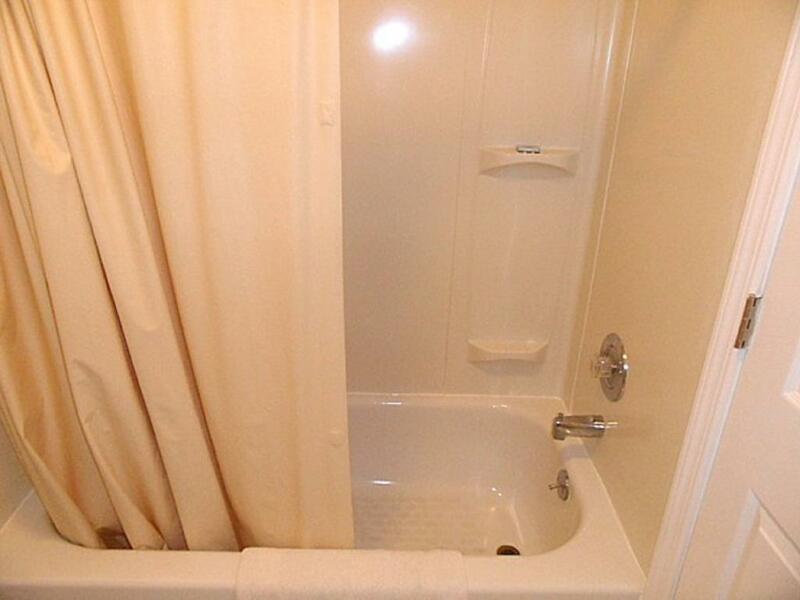 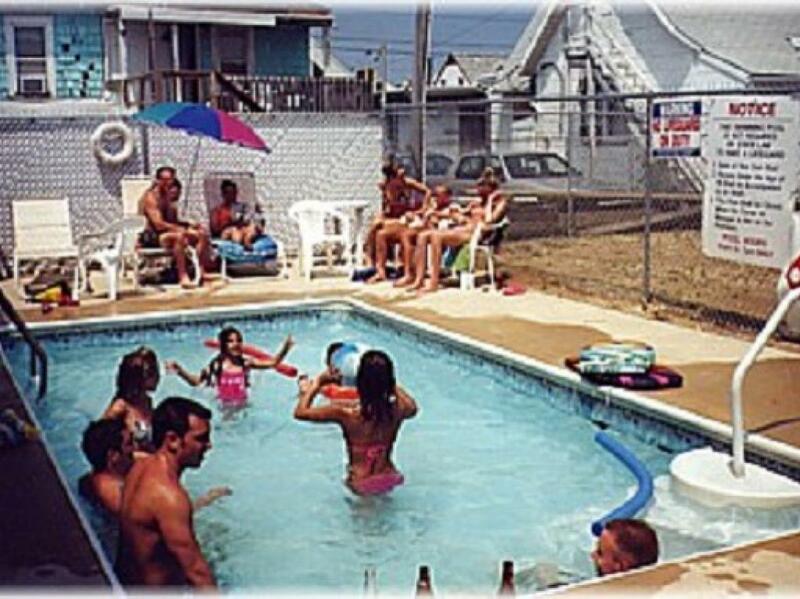 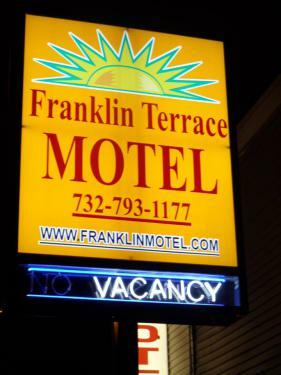 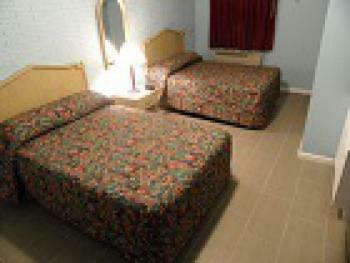 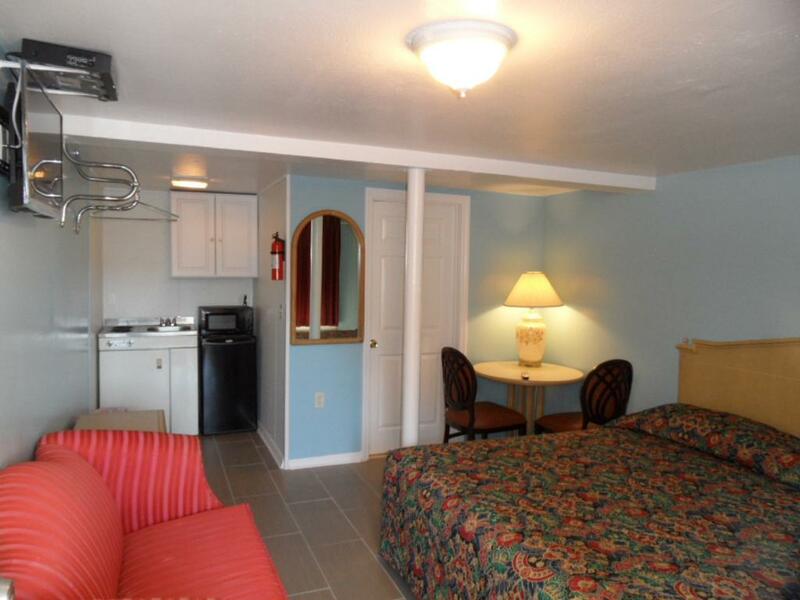 the Franklin Terrace is the best value on the Jersey Shore ! 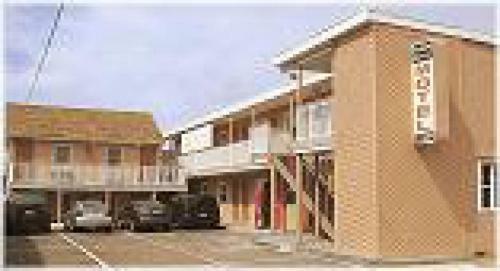 Over 10 Years Awarded the Quality Assurance Rated by SSHBID!